Check out some traditional Fox Names. A List of Native American Fox Names for boys and girls with their meanings and their origins within the Native American Fox tribe. Check out this list of Fox Names for boys and girls with their meanings and origins. The collection of Native American Fox Names includes baby names for boys and girls. The naming traditions of Native American Indians varied greatly from tribe to tribe but were generally based on gender, nature, totem animals and descriptions of the appearance or features of a baby. We have a specific list for girls and another list of for boys. 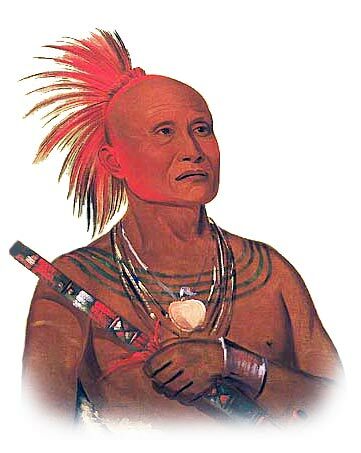 The Fox tribe (Mesquaki) were a powerful Algonquian tribe, also known as Outagamies who spread through southern Wisconsin, and Iowa / Illinois border after constant battles with French-backed Huron tribe. They call themselves Mesquakie, which means "Red Earth People". They merged with the Sauk tribe were a member of Algonquian people who originated in Fox River valley. They lived in grassland areas where they built lodges of bark which could be carried with them during winter buffalo hunts. A name is the very first present that we give to our baby. The following list contains unusual ideas for Fox Names for Girls together with their meanings where this info is available. This website will be of interest to anyone searching for Fox Names for Girls as it contains facts and interesting information about the culture, history and traditions of this famous Native American tribe. 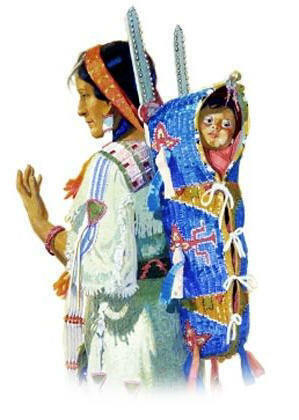 We have accompanied our list of Fox Names for boys and girls with some stunning pictures of American Native Indians. This website contains facts and interesting information about the culture, history and traditions of different Native American tribes which we hope will add additional interest for those searching for unusual Fox Names. A name is the very first present that we give to our baby. The following list contains unusual ideas for Names for Girls together with their meanings where available. 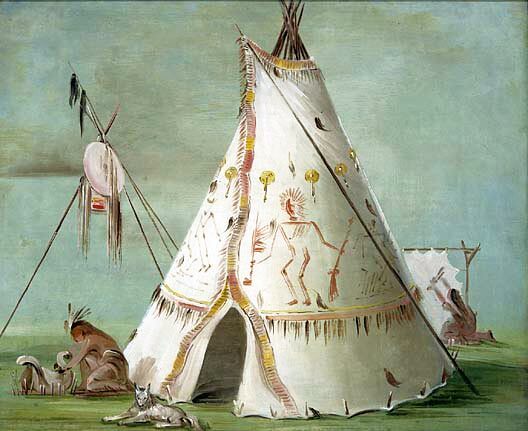 This website will be of interest to anyone searching for Fox Names for Girls as it contains facts and interesting information about the culture, history and traditions of this famous Native American tribe.